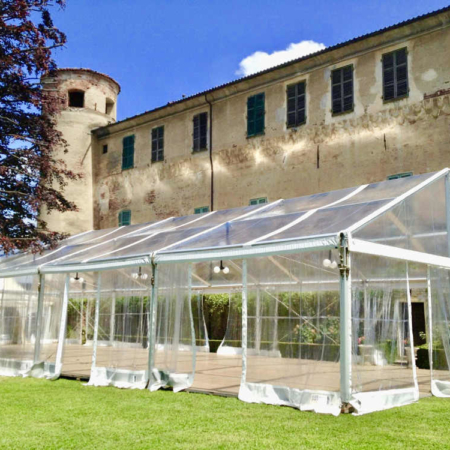 Why do you choose Luxevent to rent Tents in Milan, northern Italy & Lugano? 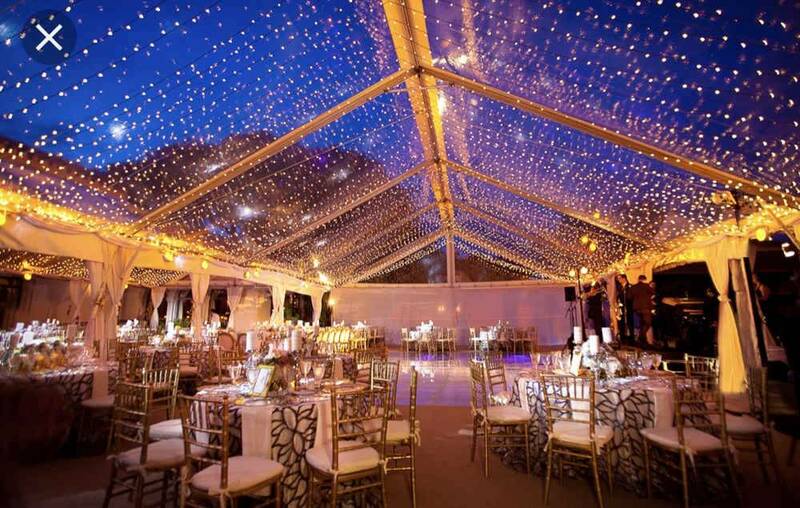 Because we can provide you with a customised solution thanks to our experience and professionalism gained over twelve years in the business! 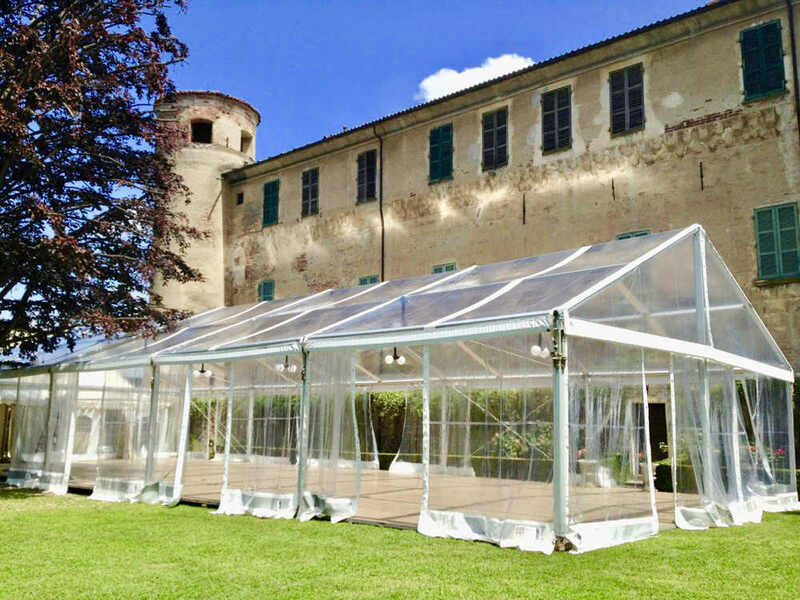 We rent tents structures for corporate parties, private events and weddings in Milan, Lugano and throughout northern Italy. 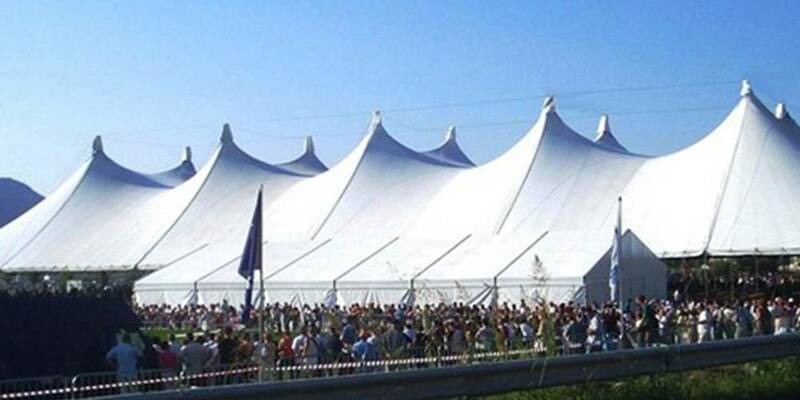 Rent tensile structures for corporate family days and open days. 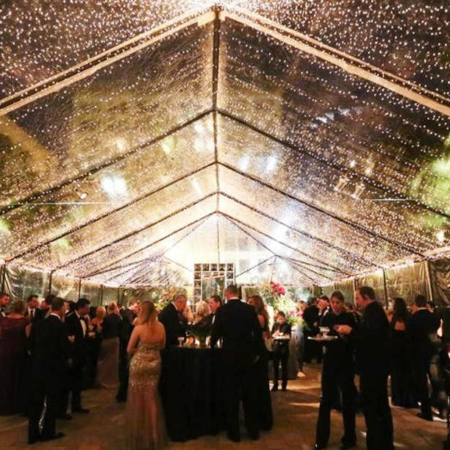 Corporate anniversaries and company inaugurations, street shows and private parties/ceremonies, weddings on Lake Como. 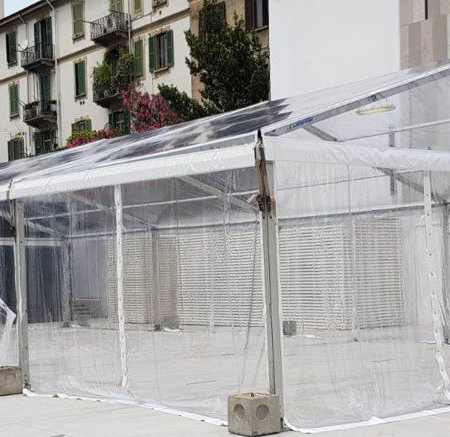 Do you need a tents rental in Milan? 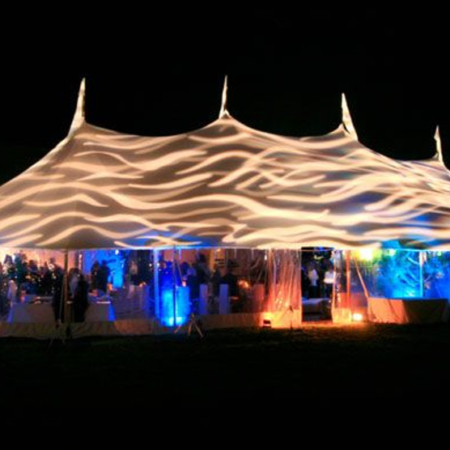 Why are we the best in tents rental in Milan, throughout Nothern Italy & Lugano? 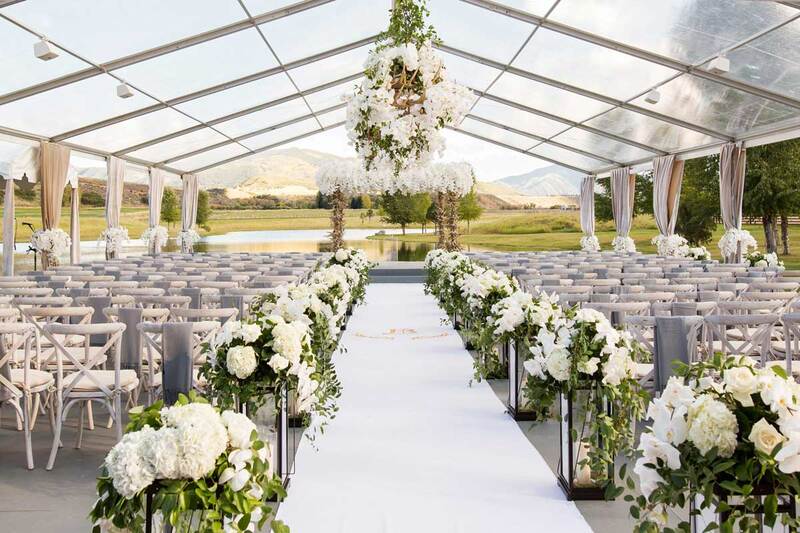 Our priority and strength are planning and prior and accurate consulting before the event. Compliance with safety regulations for our operators during installation is important for correct assembly. 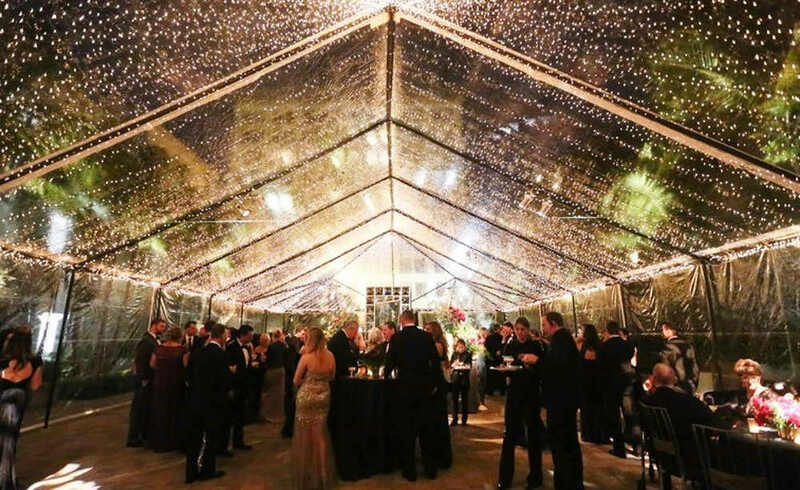 Safety for all guests during the event is our priority. Mr. Servillo Giuseppe follows you from the first contact. 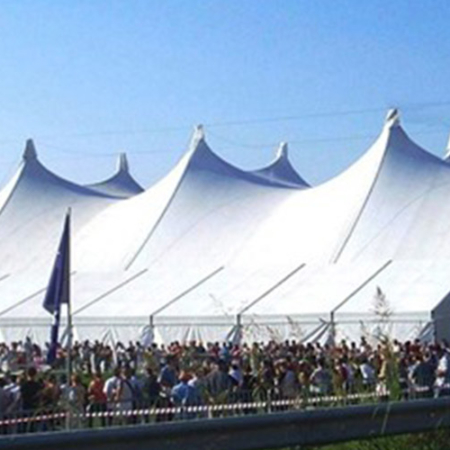 We recommend the best solution in terms of size and type of tensile structure. 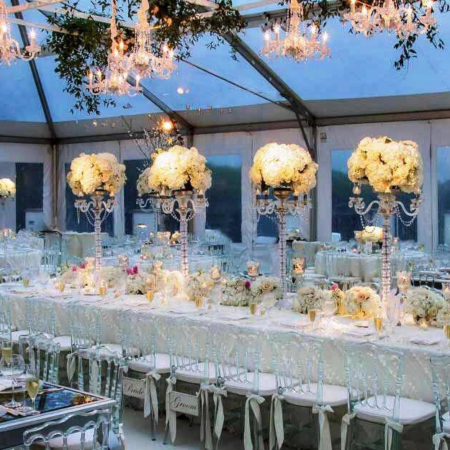 You will have your estimate within 24 hours from the request. 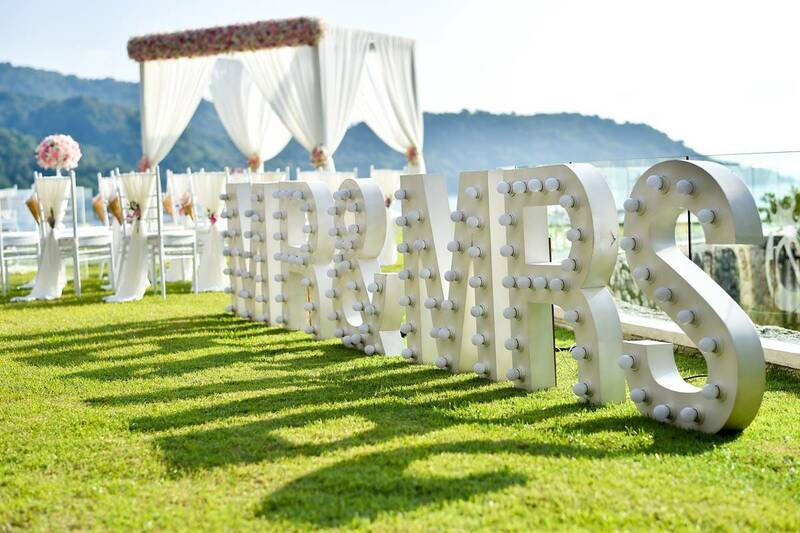 We try to be flexible and quick even for a last minute request! 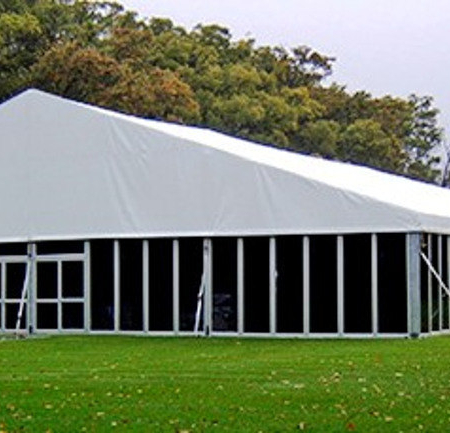 What type of Tents and size is Necessary for an Event? 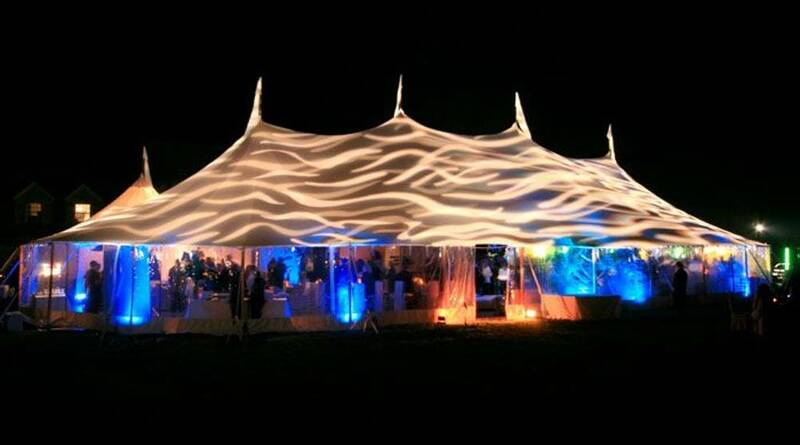 Renting the most appropriate tent for your eventcan sometimes be difficult. 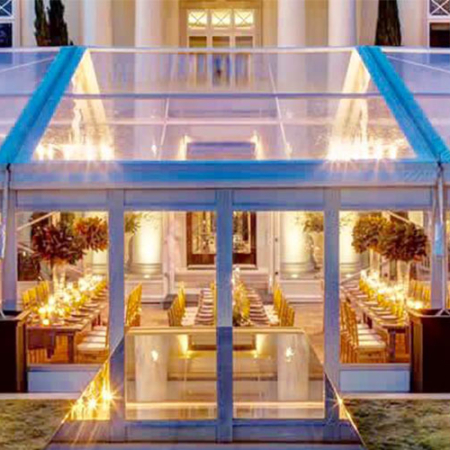 – gazebos, pagodas and stages. carpets with a wide range of colours chosen by the customer. 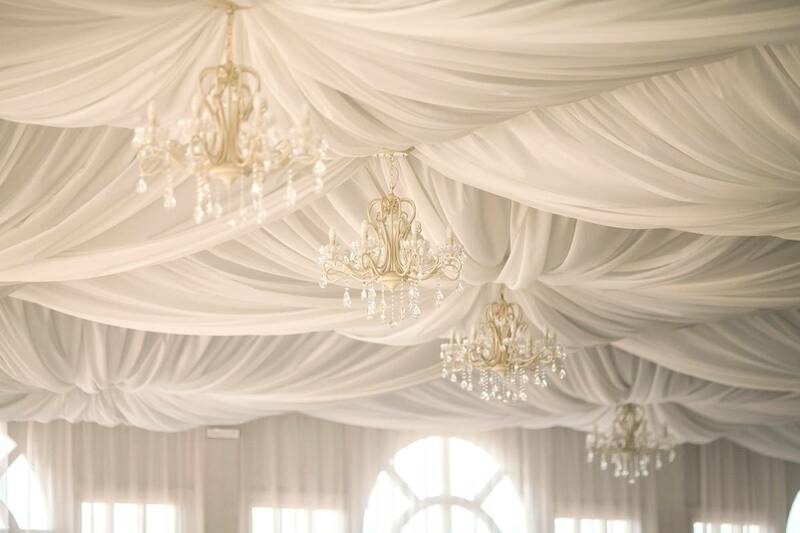 Crystal tents rental in Milan and throughout northern Italy. 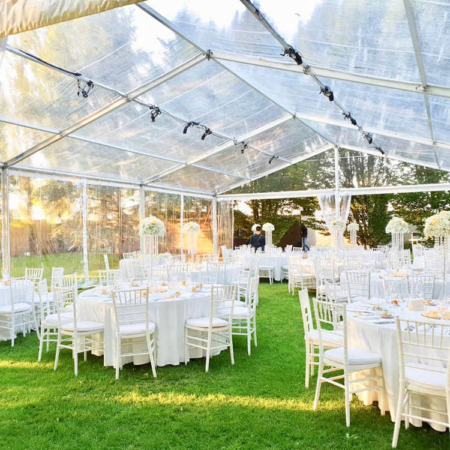 How much does it cost to rent a tent for an event? 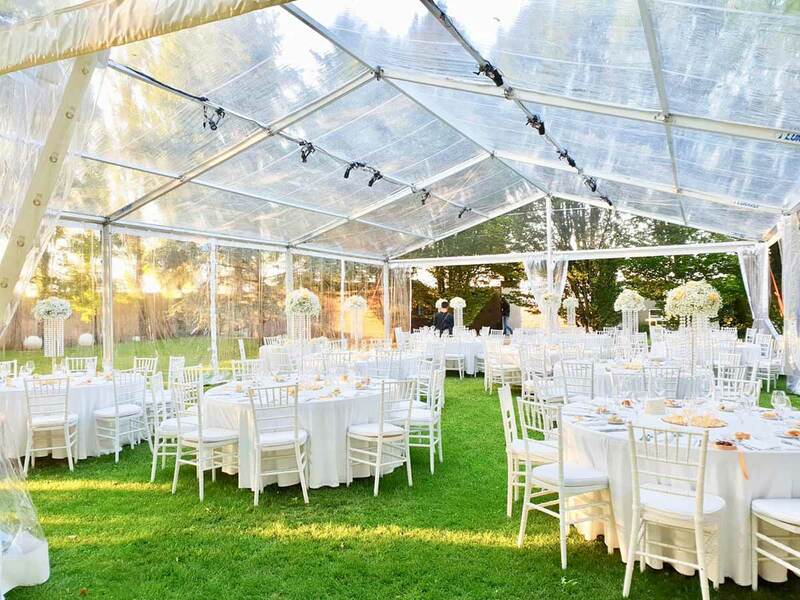 The cost of renting a tent can start from a base of € 2500.00 + VAT. 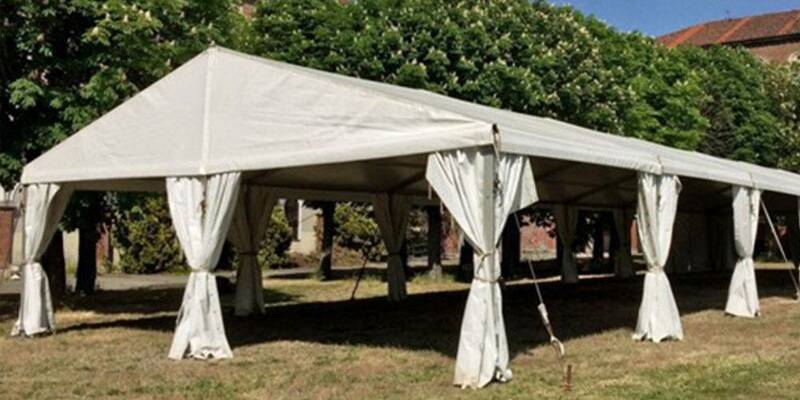 as well as thematic tents. 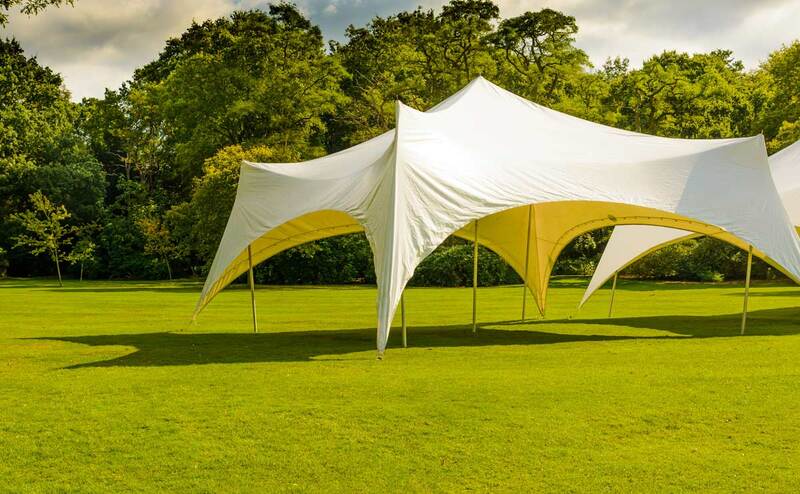 catering, wooden house rent for parties and Christmas events, chemical toilet rent, cloakroom stand rent, partition rent. 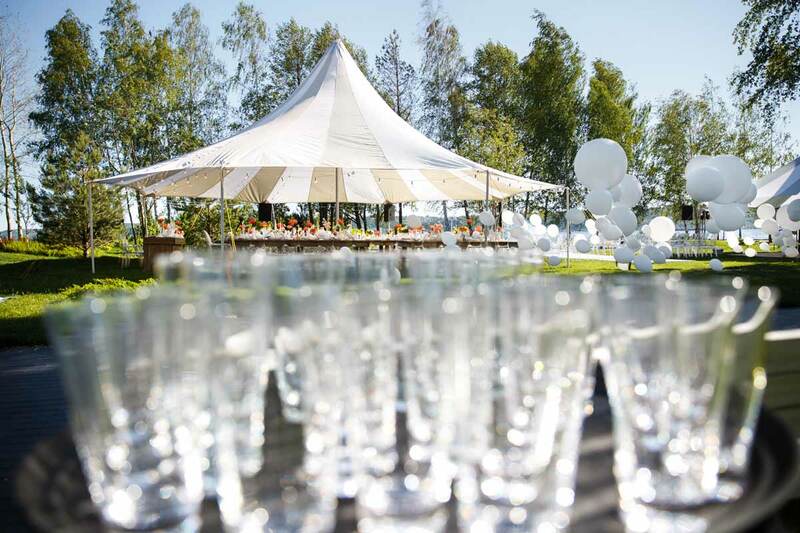 What’s new in 2019 for tents rental? 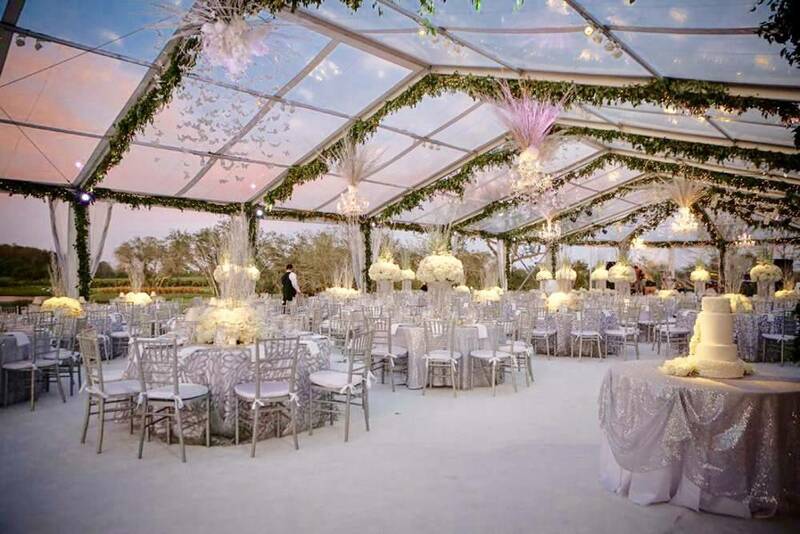 Crystal transparent tents are all the rage! 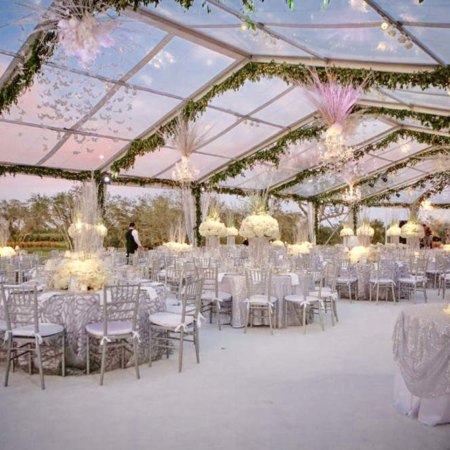 This solution is appreciated for use during elegant corporate events and luxury weddings. 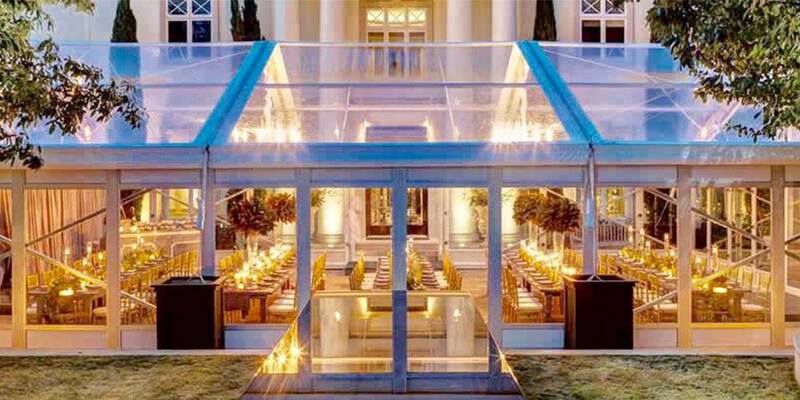 5 mt x 5 mt Crystal transparent gazebos, best combined with rented Crystal tents. 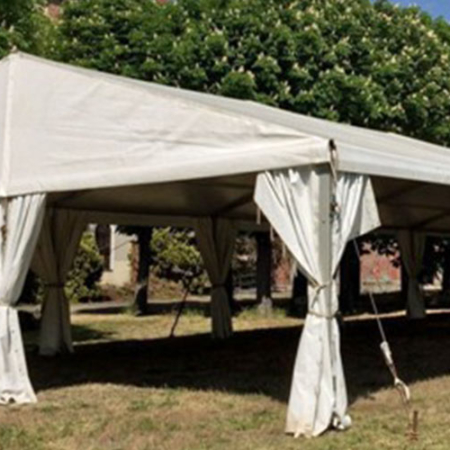 Do you need a tents rental in Milan, Lugano for your event? 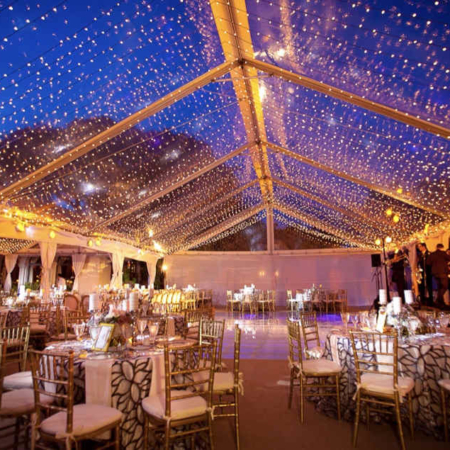 You will receive your quote within 24 hours of request. 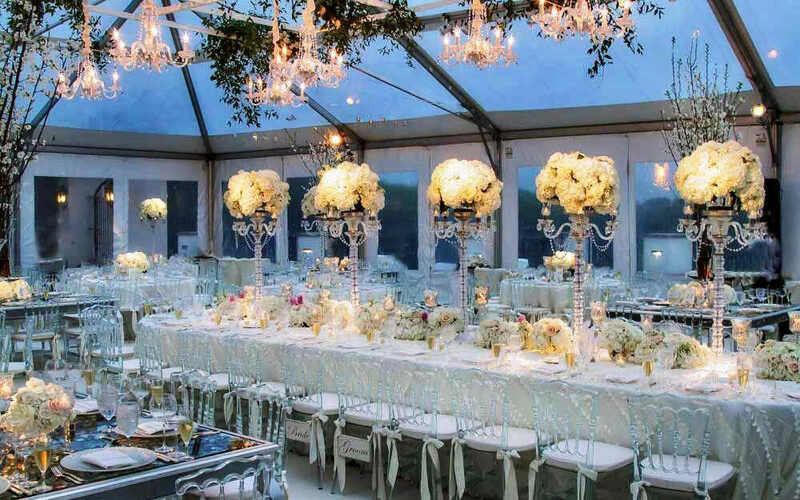 We try to be flexible and quick for every request also Last Minute!